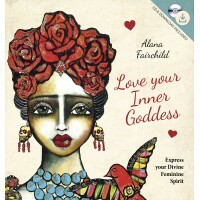 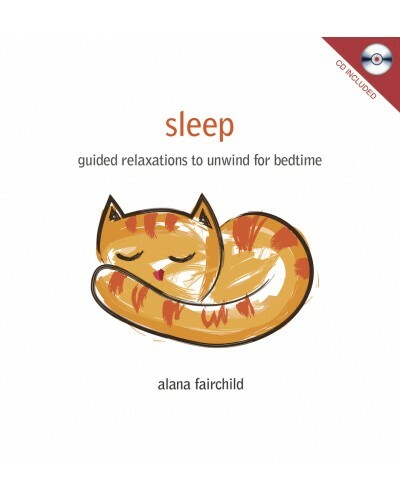 Suitable for children and adults, this book and cd set helps you unwind and improve your sleeping experience. 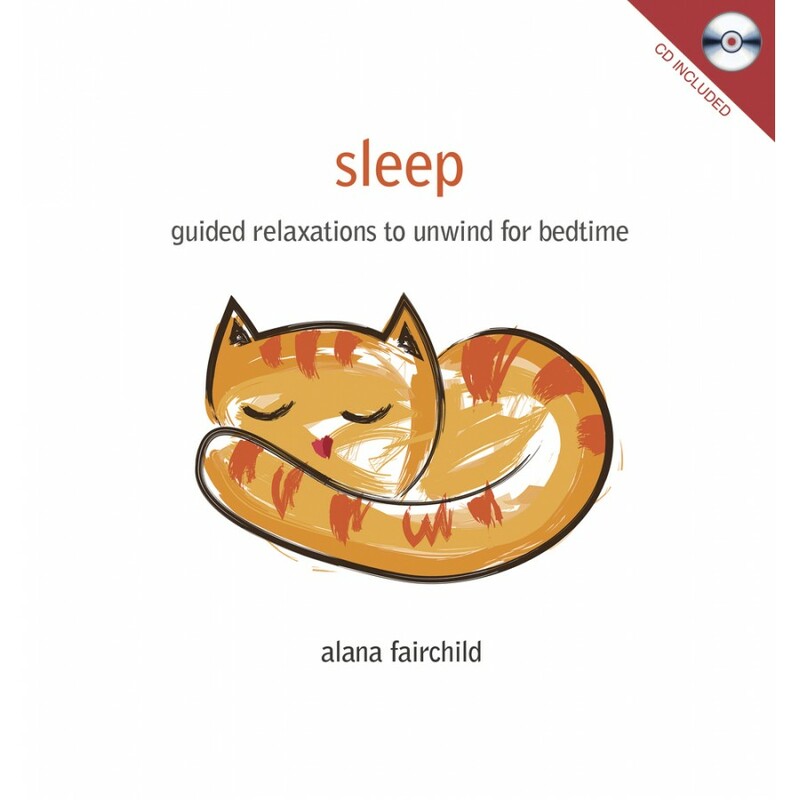 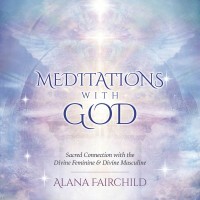 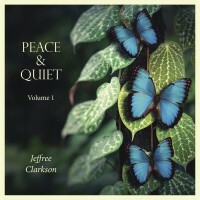 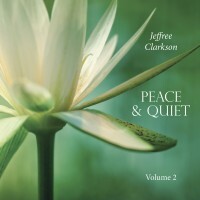 The complementary audio CD features meditations and specially composed music with diurnal beats and relaxing rhythms that gently guides you into a safe, healthy, enjoyable sleep. 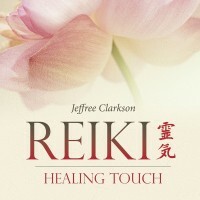 Item Number: LL-9780738756264 | Approximate Size (Inches): 6.00 wide x 1.00 deep x 6.00 high | Approximate Shipping Weight: 0.50 lbs.